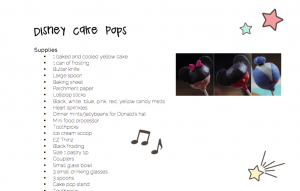 KAWAII TREATS: Disney Cake Pop Recipe! 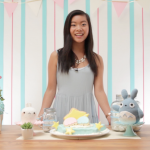 We hope you enjoyed this new episode Kawaii Treats! Disney Cake Pops…WHAT?! Below you’ll find the link to download Cake Pop Recipe! 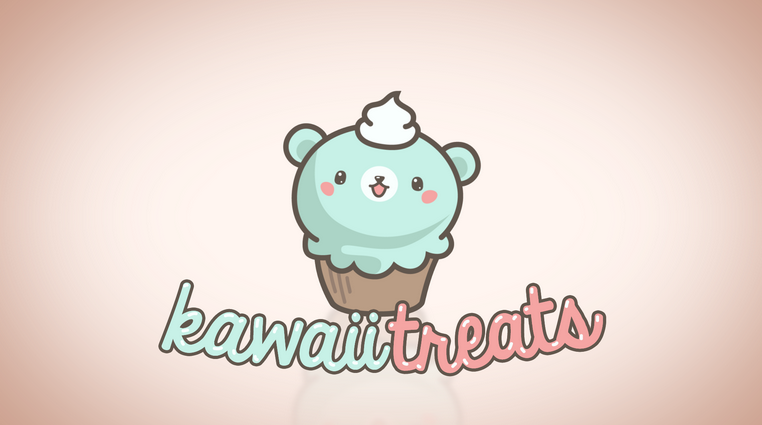 We also have provided a special Kawaii Treats wallpaper for you to download for your laptop! Hope you enjoy! 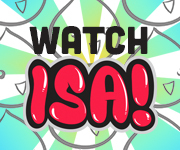 Be sure to share your own Kawaii baking creations with us by tweeting at @ISAtvOfficial #KawaiiTreats! Love seeing them!